The Multistate Essay Exam, or the MEE, appears on the first day of bar exams throughout the country, including the Uniform Bar Exam and many state-specific exams. As its name suggests, the MEE is made up of six bar exam essays that must be completed within a 3-hour timeframe (as opposed to the Mutlistate Bar Exam (MBE) in which students complete two groups of one hundred multiple-choice questions in three-hour segments). The MEE is worth 30 percent of your final score. Since there’s a chance that almost anything can appear on the MEE, you not only need to thoroughly study these areas, but also develop your writing and organizational skills to make sure you get your point across clearly within the allotted time. Whether you’ve taken the bar exam before and failed or you’re getting ready to make your first attempt at passing it, you already have an idea of what the testing environment is going to be like. Just think about how many exams you’ve taken through all your years as a student: You’ll be sitting at a desk with a bunch of other people and facing the front of the room where the proctor is. It will be pretty quiet, aside from the sounds examinees pounding their keyboards, pages turning and the occasional sneeze or cough. And, of course, you’ll be under a severe time crunch. With that said, when you’re taking practice bar exam essay tests, be sure to reconstruct the best study environment. This way, the actual MEE will feel like just another test. If you’re writing essays while sitting on the couch and watching TV, you’re not going to be in the right mind set on exam day. You’re going to have only 30 minutes to write each individual essay, so there isn’t enough time to create a detailed outline listing everything you want to say. But you shouldn’t just start writing right after you read the question. Instead, map out a general summary of what you want to say, writing your thoughts right on the essay question itself. This can help get your thoughts in order before you begin writing. It’s always helpful when other people look over your work because they may catch something that you didn’t. Even though taking practice bar exam essays is extremely beneficial, you won’t know if you’re answering correctly or if you've forgotten to consider an important piece of information included in the question. 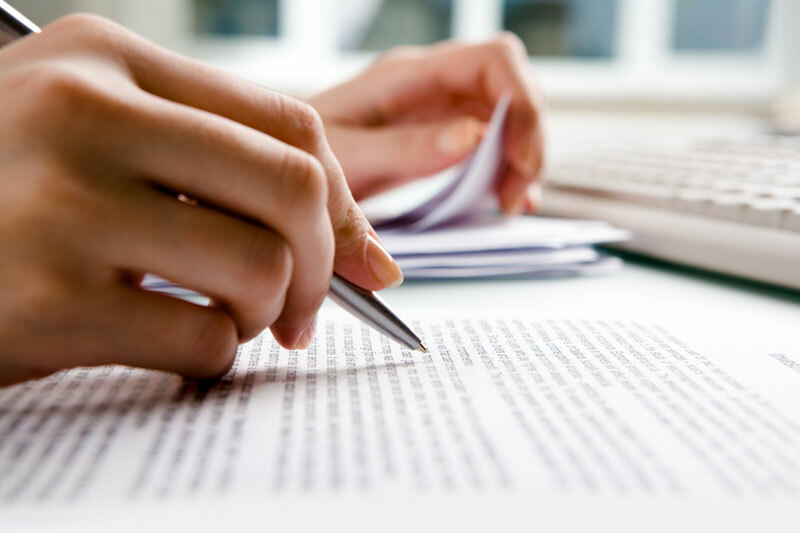 When real lawyers review your work, they can guide you in terms of essay structure, key points to notice, as well as how to express your thoughts clearly. After three years of law school, you’ve written your fair share of essays. But that doesn’t necessarily mean you don't have any room for improvement. In fact, it’s important to continue refining your writing skills even after you become a lawyer. So, be open to the suggestions given to you by your bar review instructors because they know what the National Conference of Bar Examiners are expecting from test-takers. Find out more about the Uniform Bar Exam.